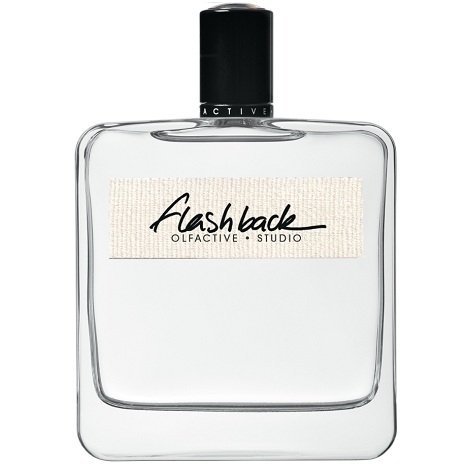 A 21st-century company, Olfactive Studio was born of the wish to create a niche-fragrance brand that was resolutely modern and avant-garde and firmly of its time – therefore relieved of the sometimes drowsy, burdensome and secretive traditions of the past. 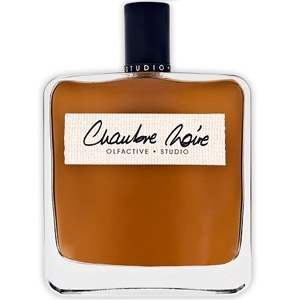 Olfactive Studio is the first fragrance company to use its website to reveal the stages of creation step by step to anyone who is fascinated by or curious about fragrance, to ask fans to comment on their artistic choices, and to turn those fans into the collection’s ambassadors. 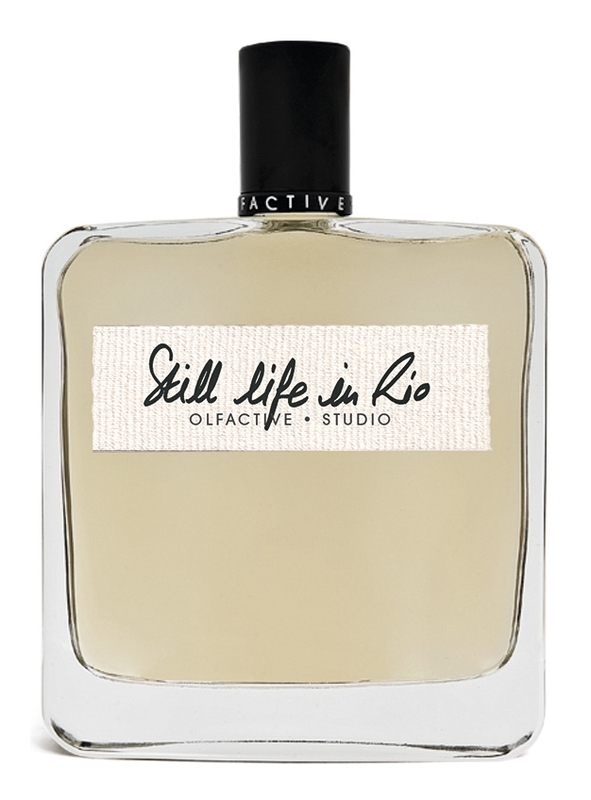 The Olfactive Studio community (3,500 members and counting) was initially formed around a “Perfume Blog” that isn’t on Facebook (yet)! Find it at: www.olfactivestudio.com. 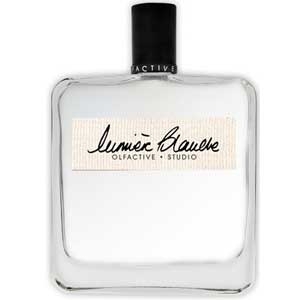 "Autoportrait opens with a pairing of bergamot and elemi (a note of lemony frankincense with a..."
"Chambre Noire (“dark room”) opens with a note of schinus molle, a.k.a. California pepper tree...."
"Flash back opens with rhubarb, which grants a tart, green almost sharp edge. 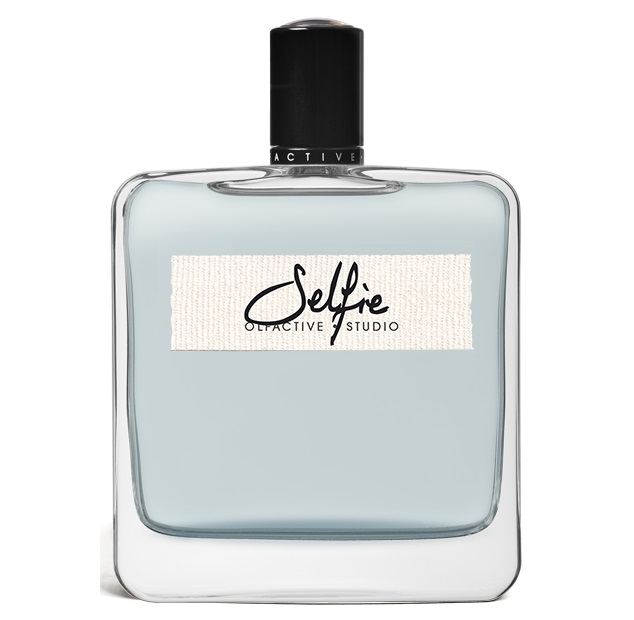 Orange and grapefruit..."
"Selfie has a strong character. 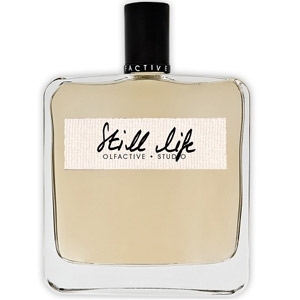 The fragrance is slightly spicy where, after a sharp start, chypré..."
"Still Life opens with yuzu, a small Japanese citrus fruit with dazzling notes. You’ll also find..."
"L’art de la lumière s’exprime tout au long du parfum. Le départ est fusant, hespéridé par..."